Do you have a .com site that you rely on to project your image to the world? If so, you may want to register a .cm domain with the same name to protect your brand. What's in a .cm domain name? Although the .cm extension is the country code indicator for Cameroon, it is available for use by anyone worldwide. The fact that it's so similar to .com makes it a hot commodity for savvy business owners. 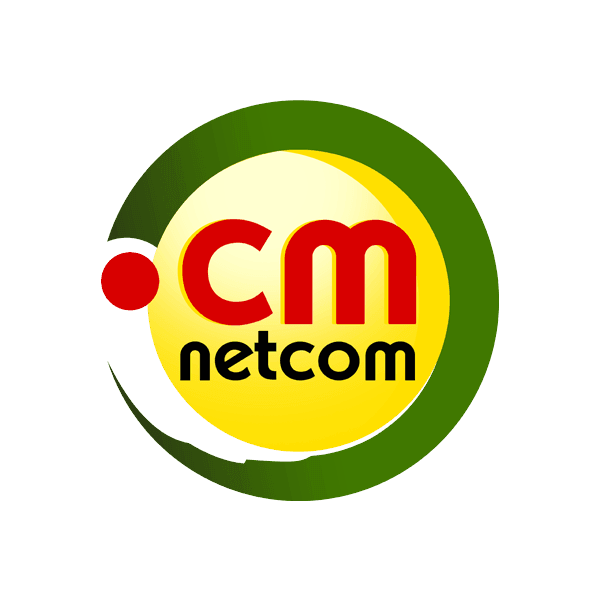 The .cm extension is short and to the point, and it comes with some unique features: The minimum number of characters required for this domain is only two, and the registry accepts numbers-only domain names. The .cm domain extension has the potential to be as huge as .com – and that means more options and more potential for you. At Namecheap, every domain registration comes with these valuable FREE extras: Email and URL forwarding, reliable DNS servers, advanced security features and customized page parking. Add credibility and authority to your site with a .cm extension from Namecheap today! If your domain is .CM, please make sure to renew it before the actual expiration date. These domains do not enter a "redemption stage" and are sent for deletion right on the expiration date. Normally, these domains are released into the public pool and become available for registration on the same day they expire.